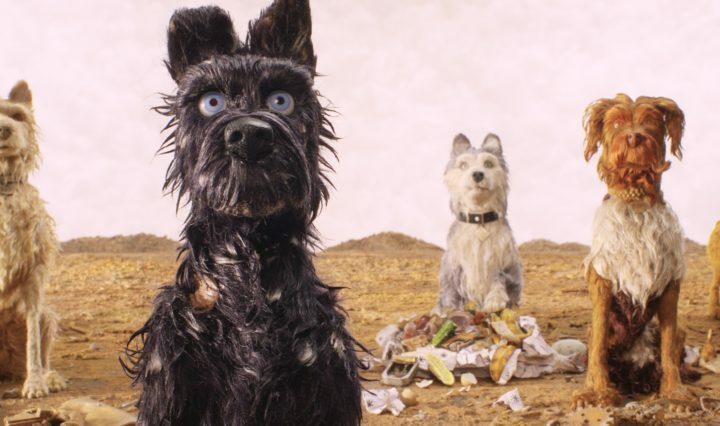 “Isle of Dogs” marked a thrilling moment in the cinematic offerings in 2018. 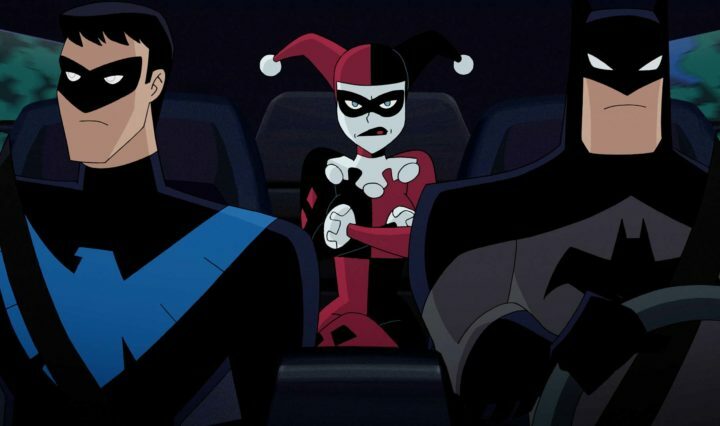 The animated universe of DC could use a bit of high-quality offerings. “Batman and Harley Quinn” is almost one of such. 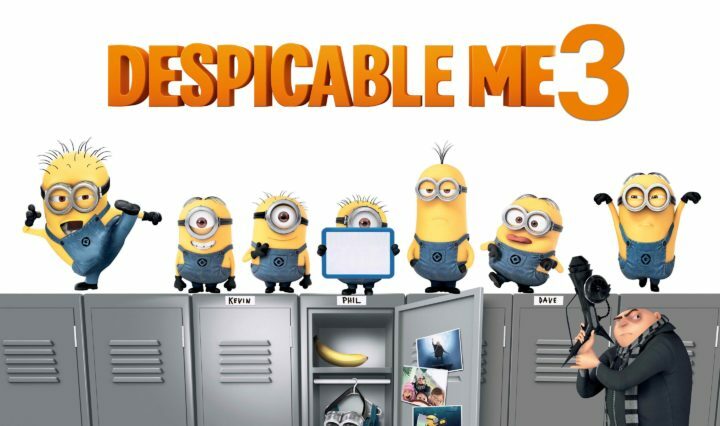 Even minion-haters should admit that the “Despicable Me” trilogy is a consistent one. And that is quite an achievement.